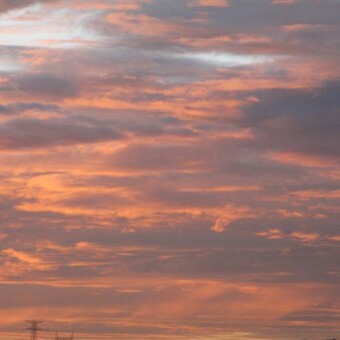 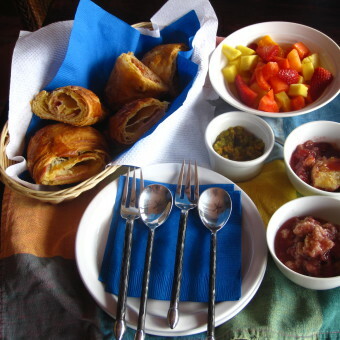 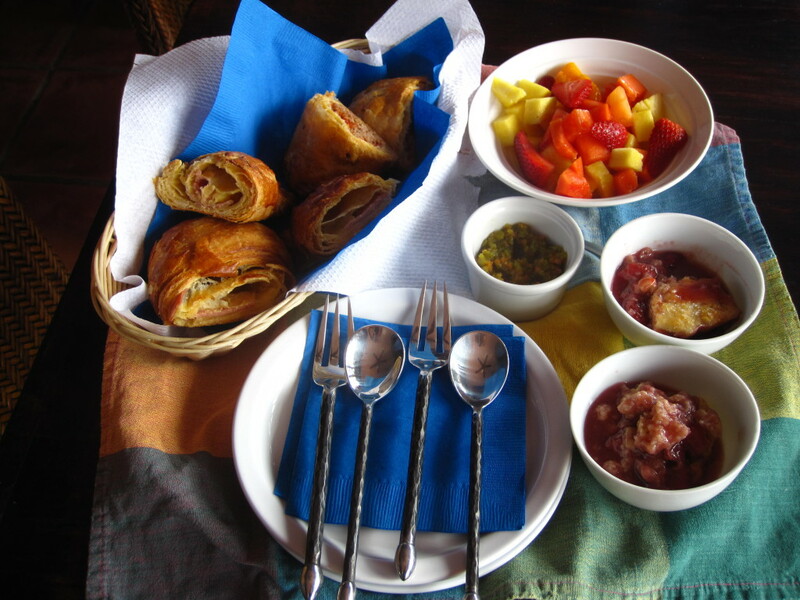 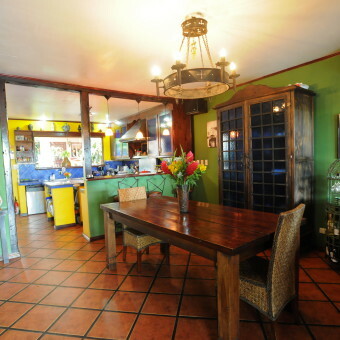 We offer a fabulous hot breakfast,WIFI, complimentary airport pick-up, custom furniture & local artwork. 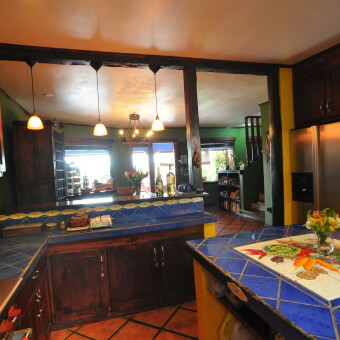 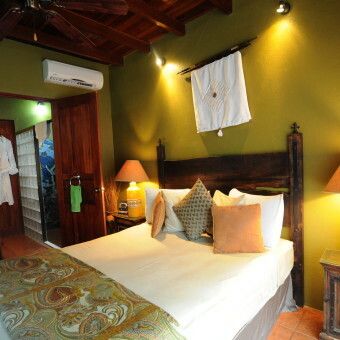 Rooms have AC, cable TV, honor bar with beverages and snacks, alarm clocks, hair dryers, bathrobes and fresh cut flowers. 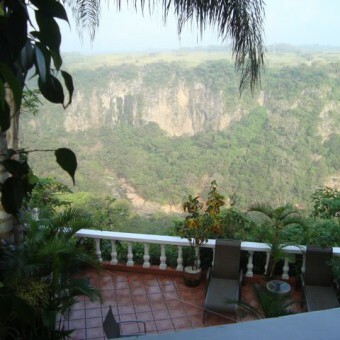 A pool highlights the deck overlooking the canyon with its river, tropical flowers,plants, exotic birds and butterflies. 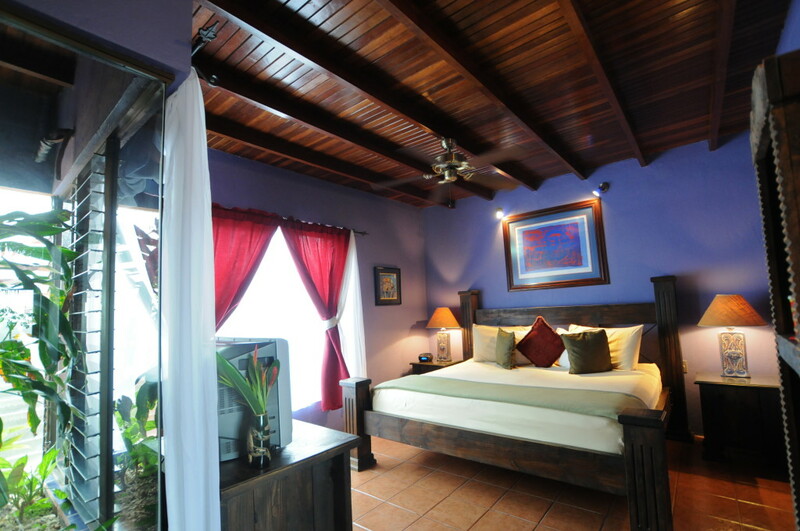 Relax in a hammock in our rancho overlooking the canyon with your favorite book. 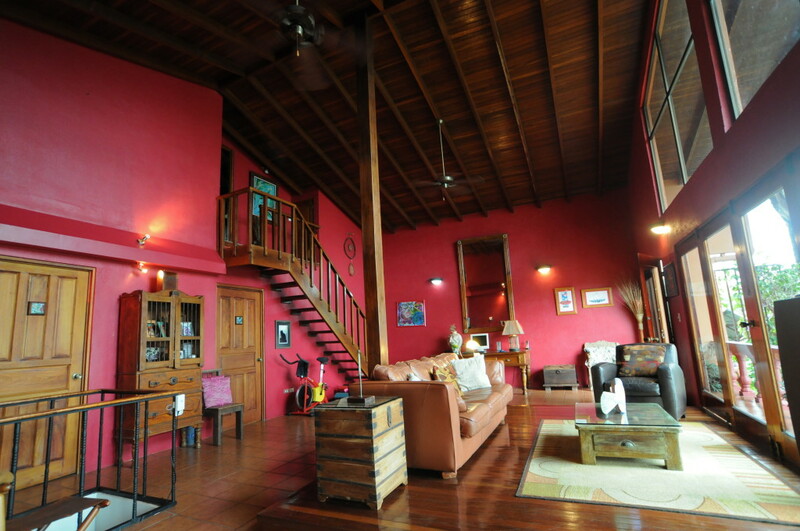 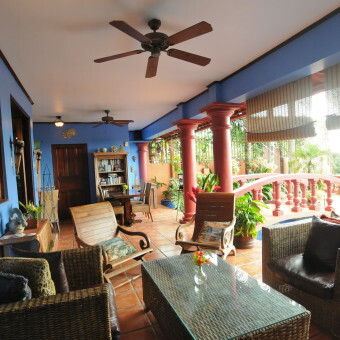 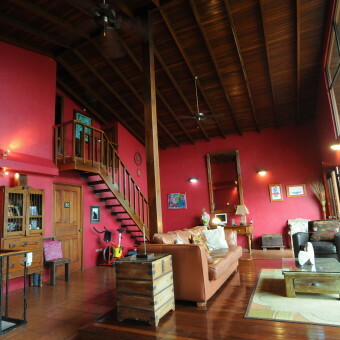 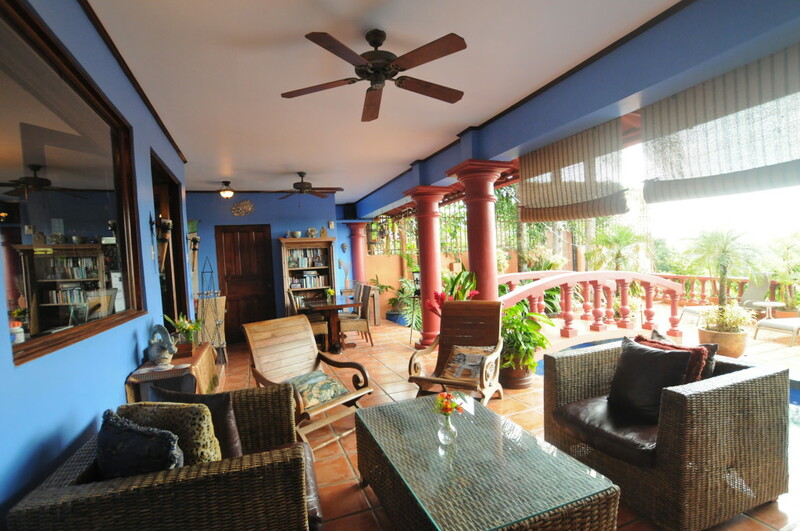 Excellent restaurants within walking distance or a short taxi ride to our local town of Ciudad Colon. 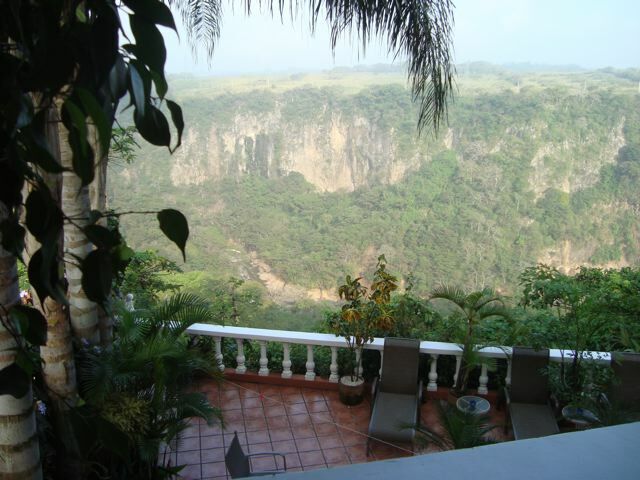 Situated on the rim of a canyon with incredible views, we offer superb accommodations and service.Continue through the house to the sun deck with a pool which overlooks the canyon with its rushing river and many species of birds and butterflies. 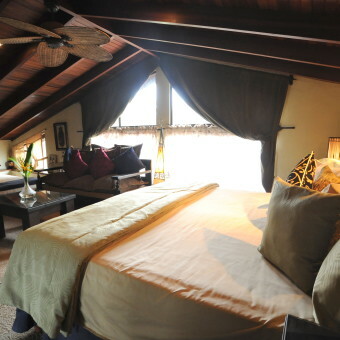 All of our five rooms are unique in design.Three rooms are located in the main house and our other two spacious rooms are just steps away in our two-story cabina. 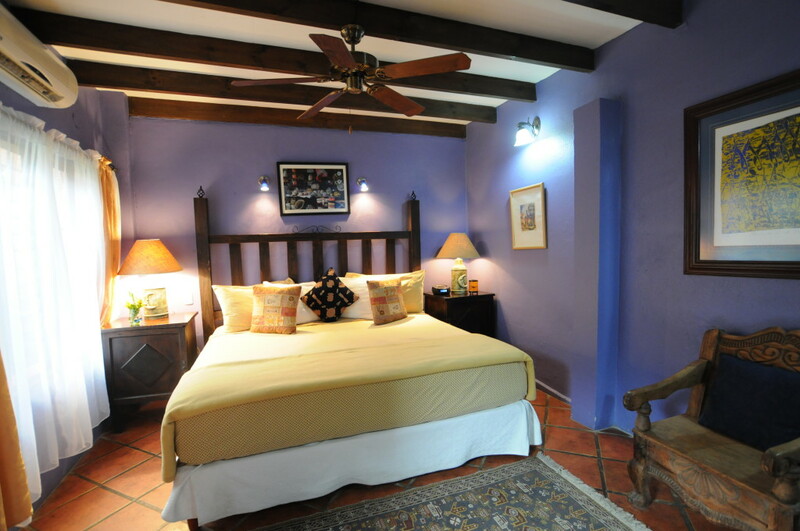 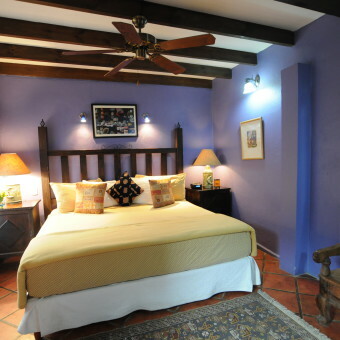 All of our colorful guest rooms have custom made furniture, custom tiled bathrooms and local artwork. 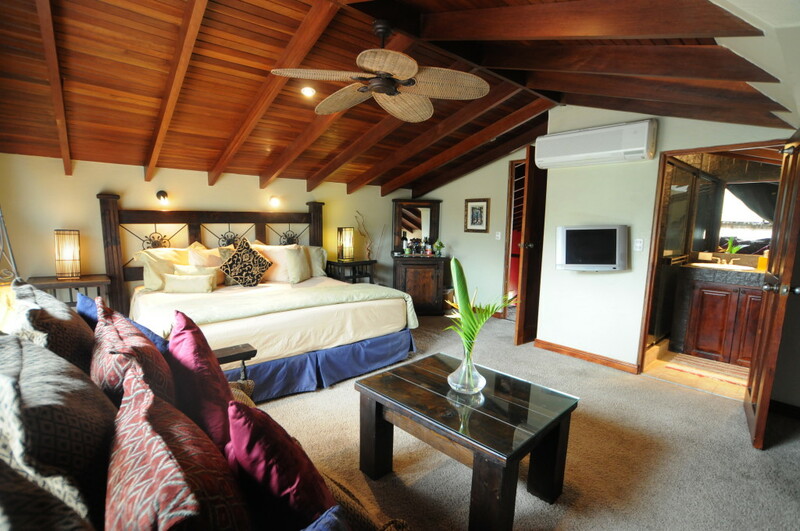 In-room safes, fine linens and towels and honor bars stocked with soft drinks, local beers, snacks and wines for purchase adorn each room. 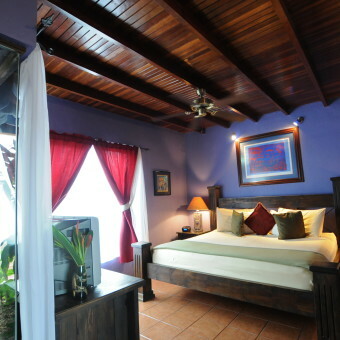 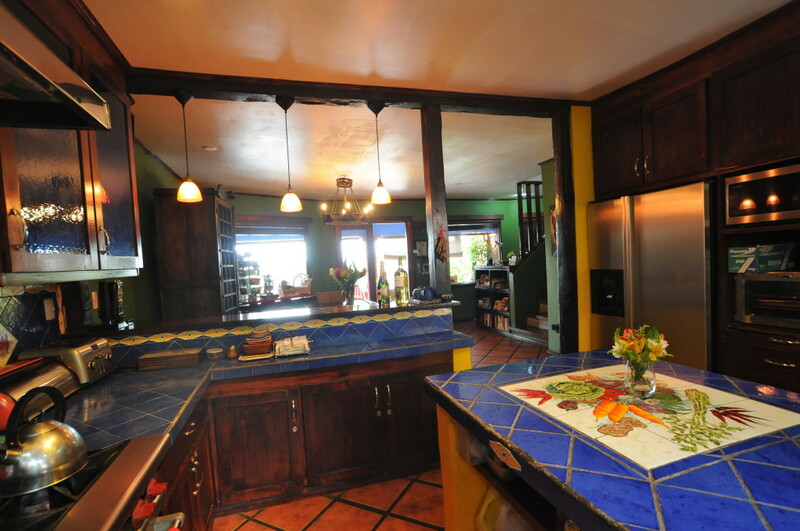 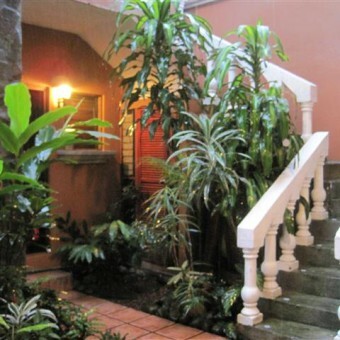 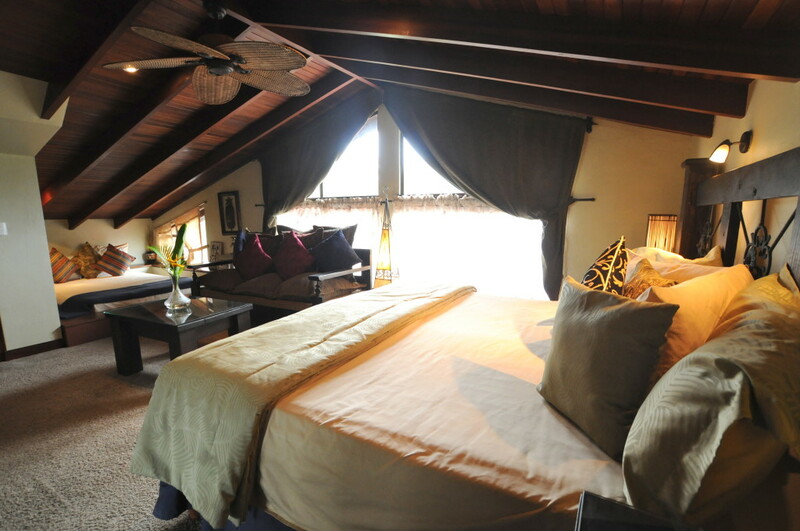 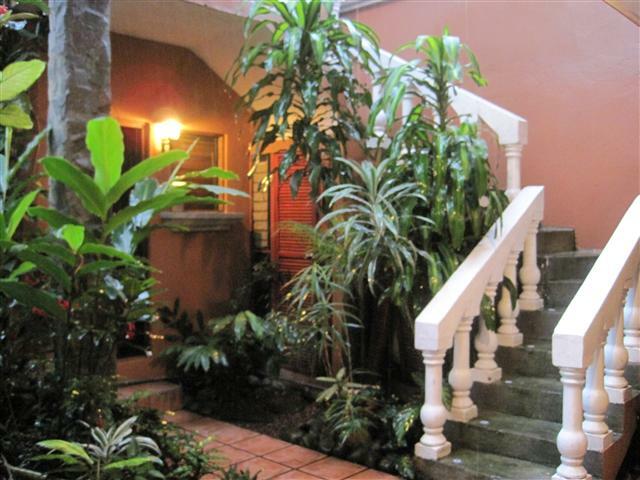 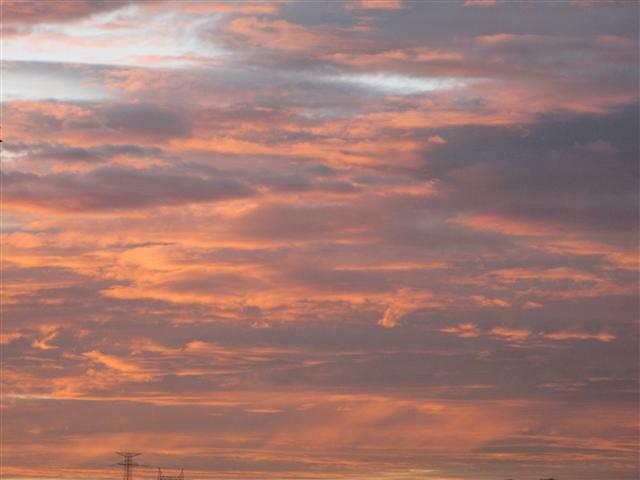 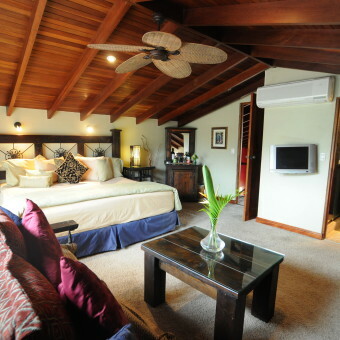 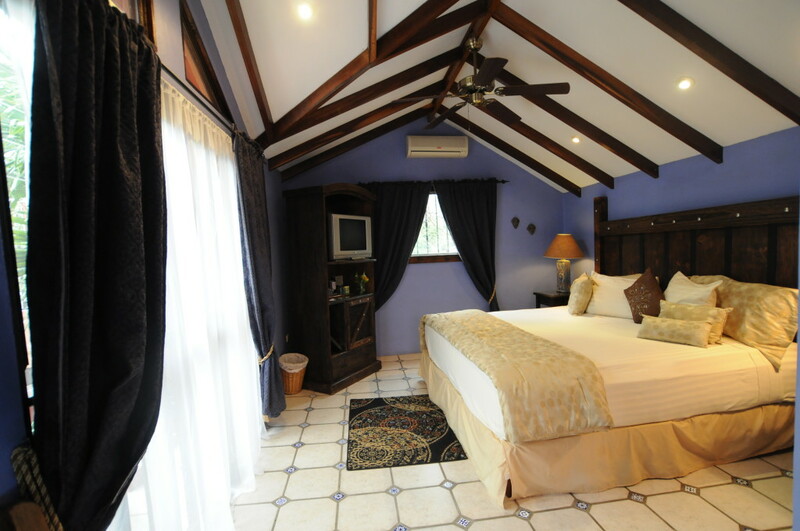 Conveniently located within 15 minutes of the best shopping, dining and spas in Costa Rica. 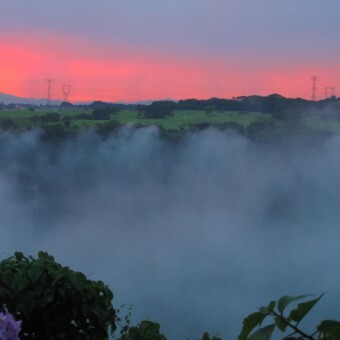 We specialize in private tours with English-speaking guides to any destination in Costa Rica. 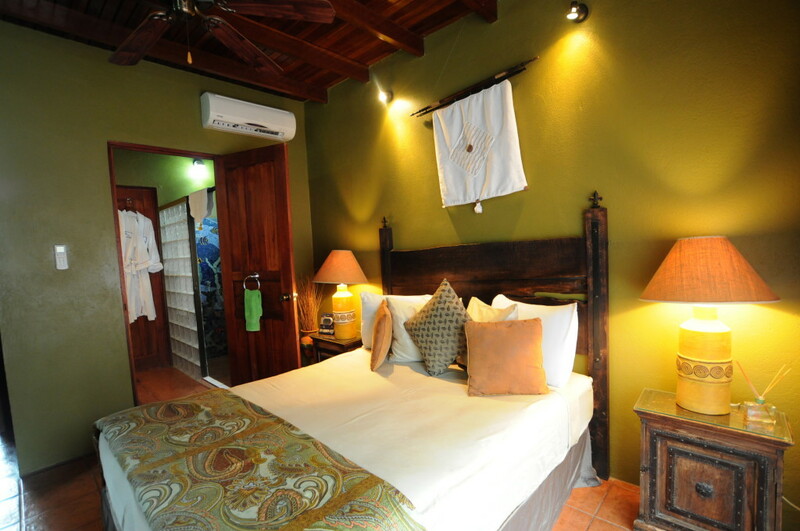 We will help with your arrangements so you can enjoy your vacation. 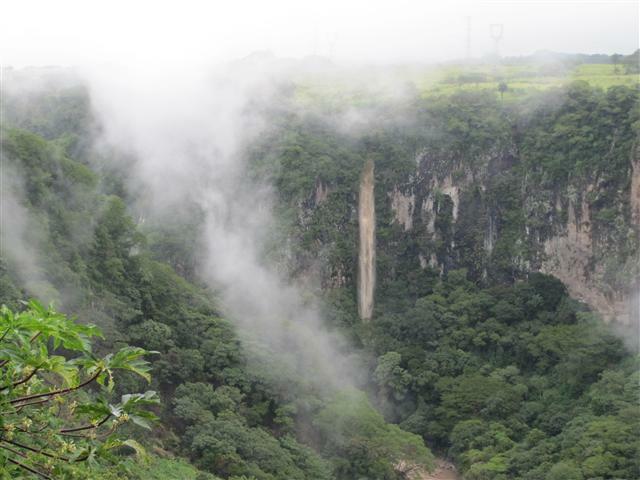 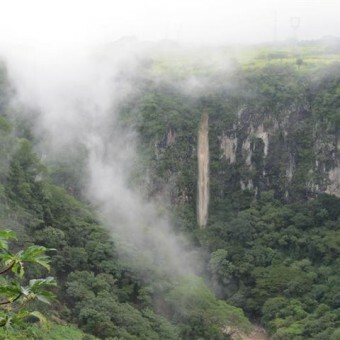 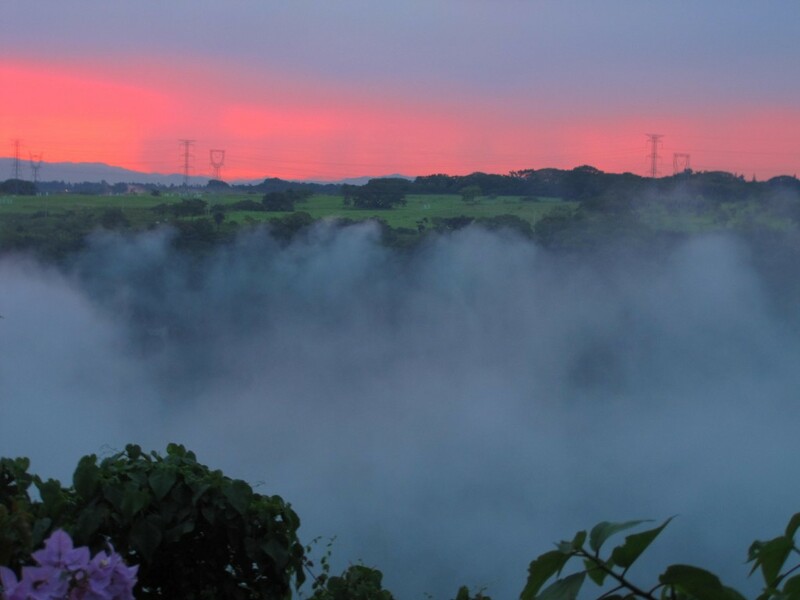 The spectacular view of the canyon is a perfect background for your special celebration. 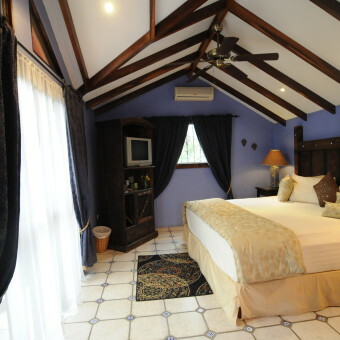 Your hosts, Steve and Rita, have over 60 years of combined experience in the hospitality business and will make sure your vacation is perfect from beginning to end without compromising your privacy. 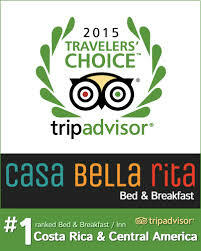 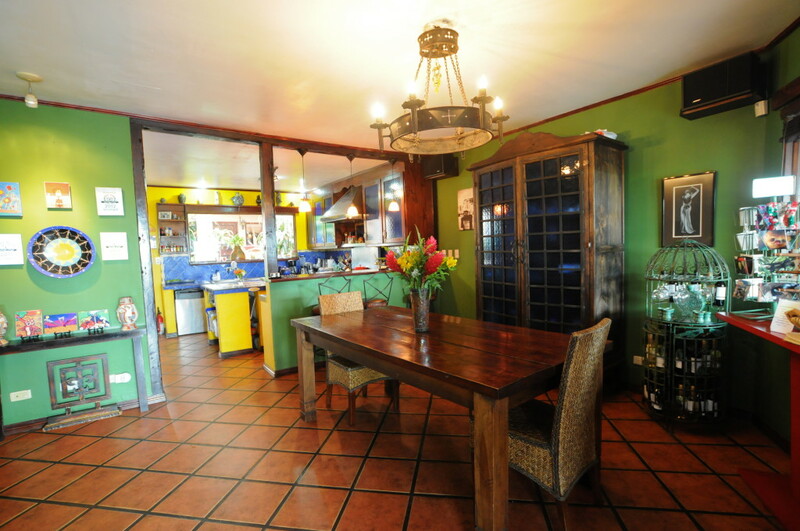 Read our Trip Advisor reviews to see what our guests are saying about Casa Bella Rita.Prices include one complimentary airport pick-up and a fantastic breakfast.